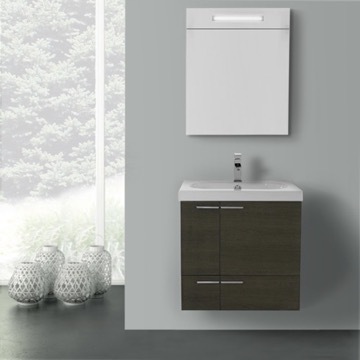 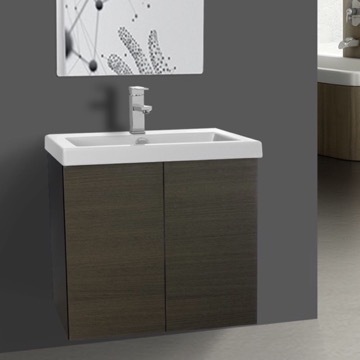 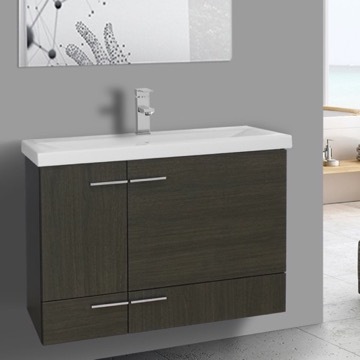 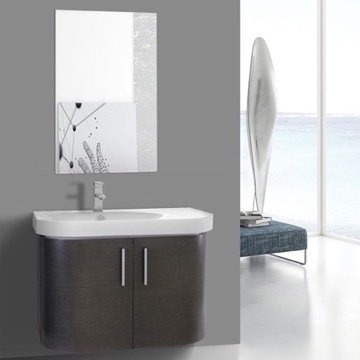 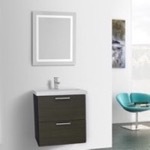 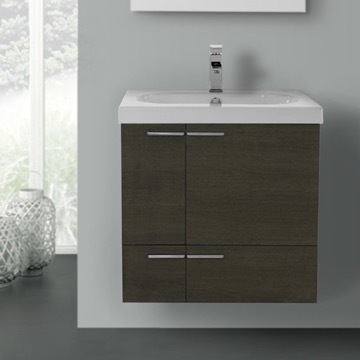 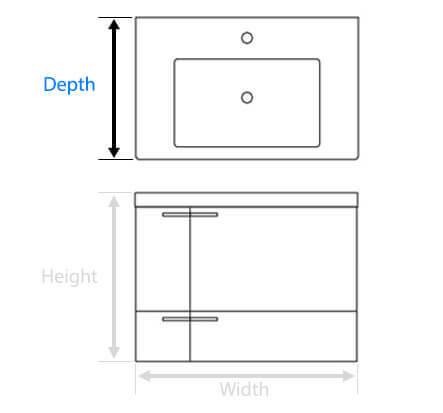 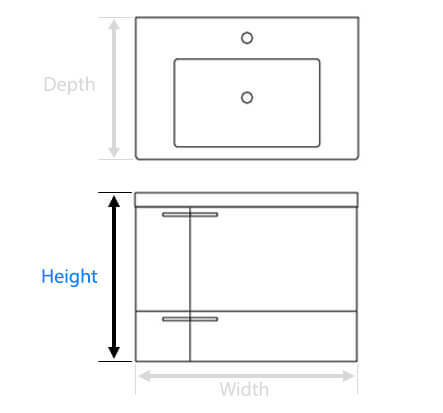 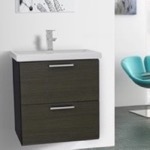 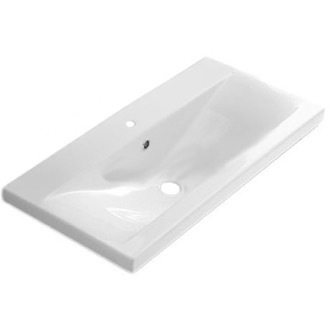 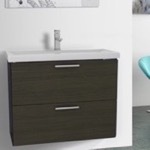 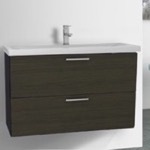 Overall Width: 22.5" Overall Depth: 14.7" Overall Height: 24"
Excellent fit for smaller bathrooms, looks very elegant with solid build of both the porcelain and the wood soft-close drawers. 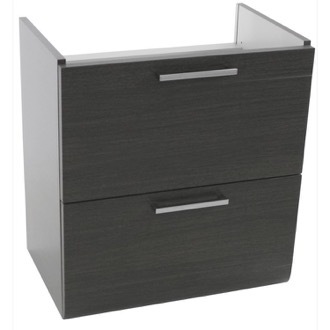 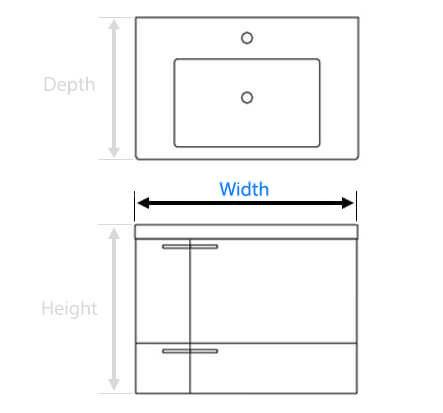 Are the handles on the drawers are in chrome? 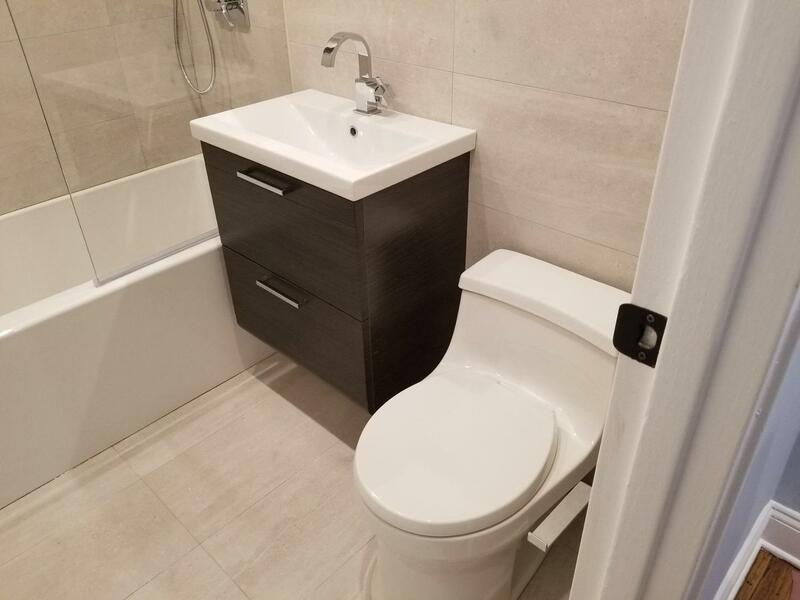 Yes, the handles are polished chrome. 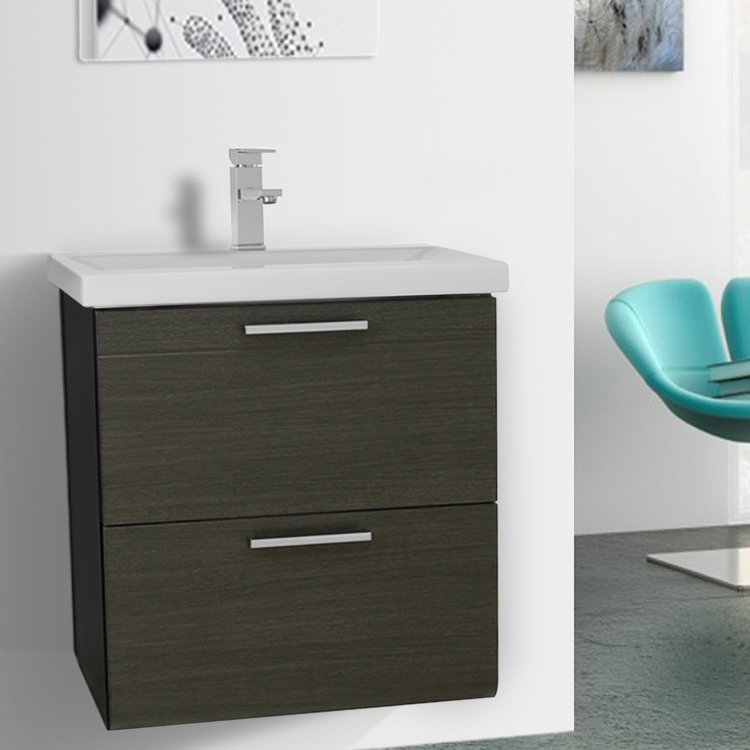 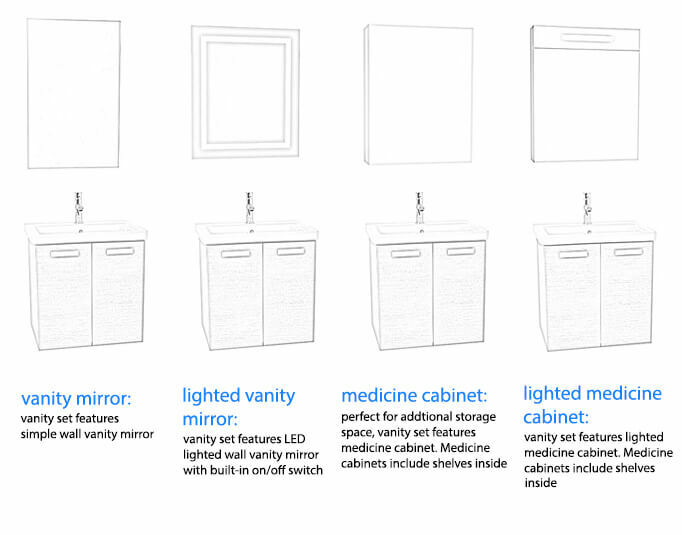 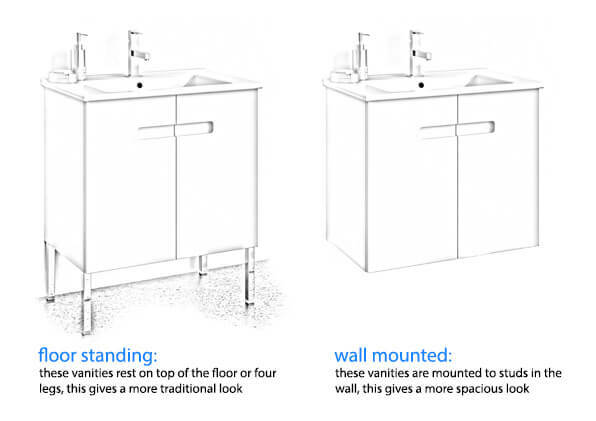 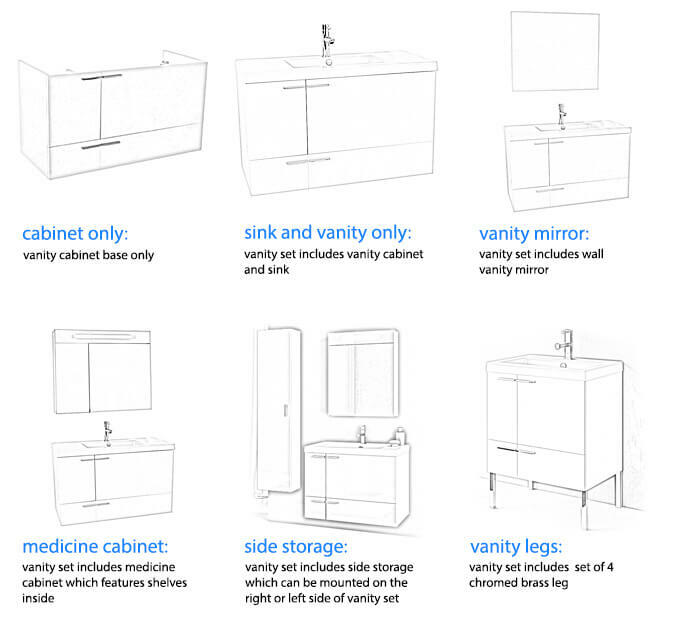 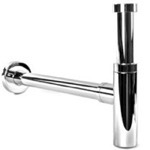 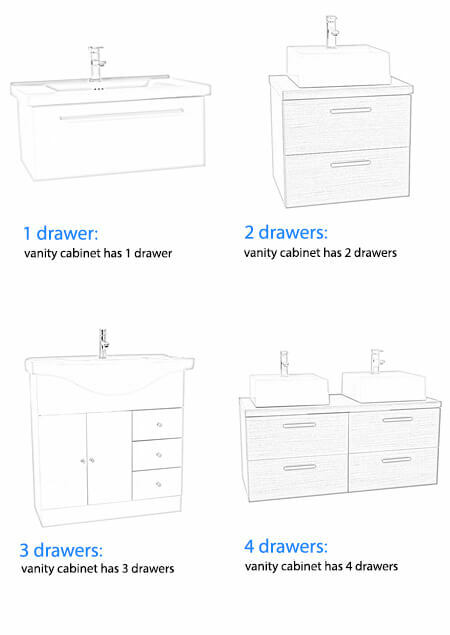 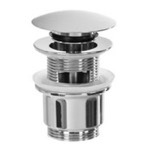 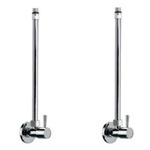 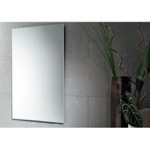 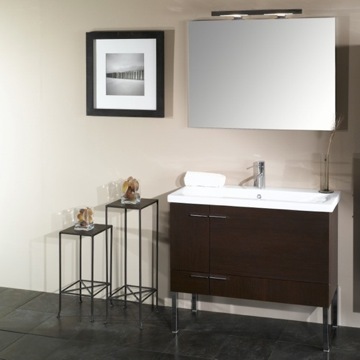 Iotti is a specialized company manufacturing bathroom furniture. 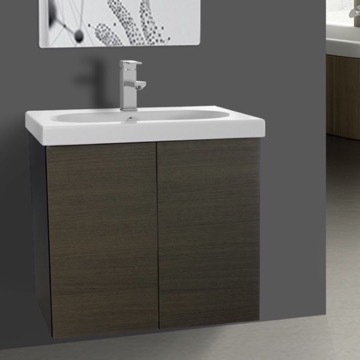 Since 1973 the focus of the company has been the production of high quality products, with an eye to the tradition but also looking to the future. 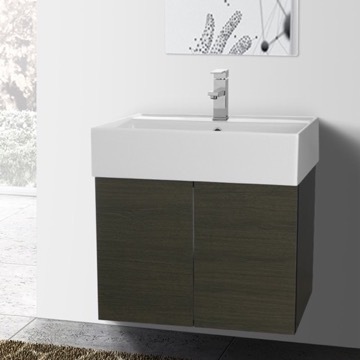 With the years Iotti has become one of the most prestigious and respectable brand in the bathroom furniture field. 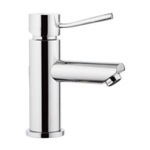 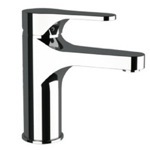 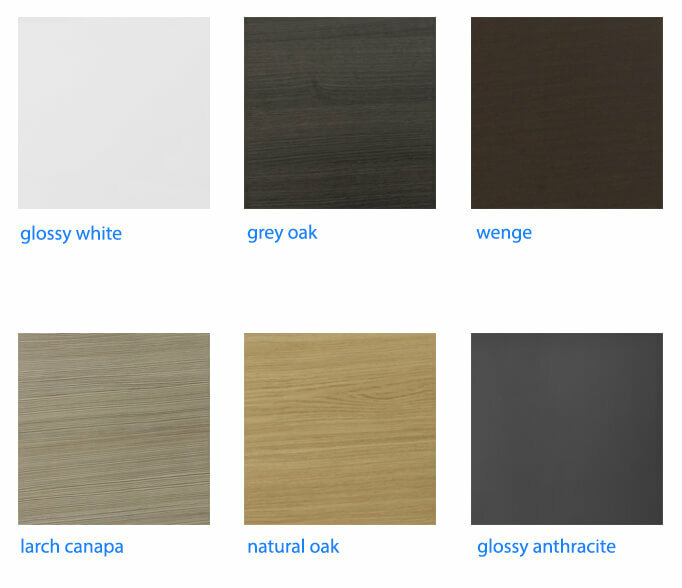 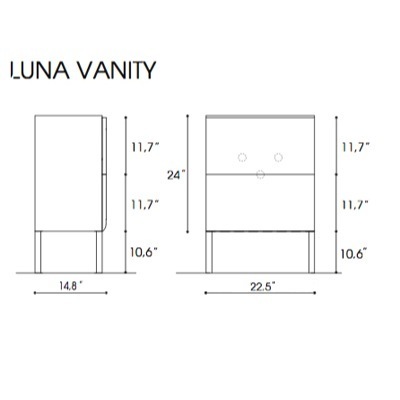 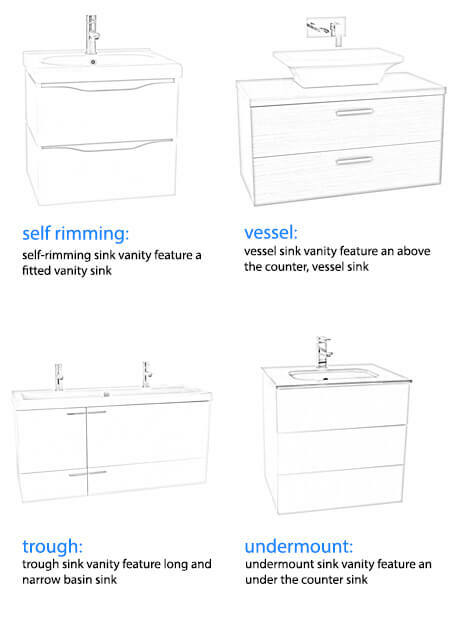 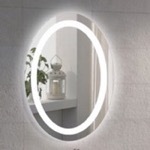 The company produces a large range of bathroom furniture lines with styles and shapes to suit all needs: traditional and classic designs, yet enclosing modern technology, and then those designs perfectly fitting the idea of "contemporary bathroom", a space intended not only as purely functional one but also as a welness oasis where customers can spend time and pleasure taking care of themselves. 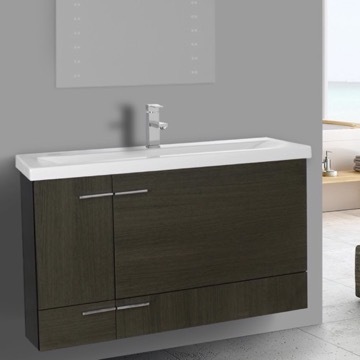 Marco Novellini, a brillant entrepreneur who has been dealing with the showers and welness business for years, has joined the company in September 2010, side by side to the historic figure of Pietro Menozzi. 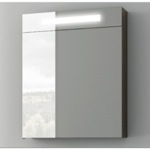 Iotti is a company manufacturing all of his products in Italy, with full control on the whole production process, from the beginning process to the final packaging. 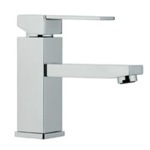 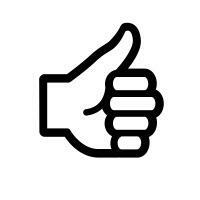 All materials used are 100% Made in Italy, to further guarantee the quality of the final product. 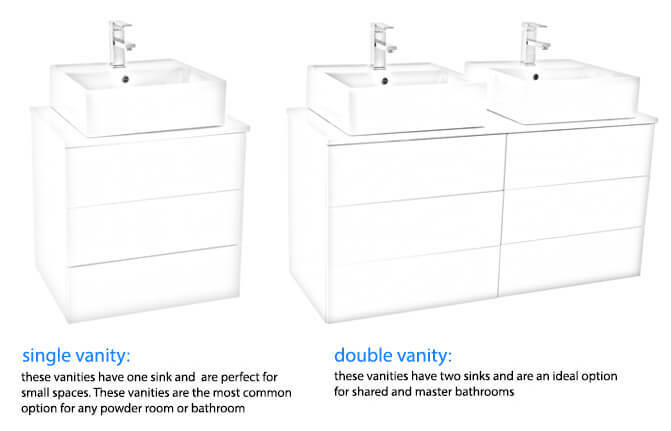 Now the new challenge is to find innovative and cutting-edge solutions, able to fit in the constantly evolving contemporary houses and domestic environment, where techology, design, rationality, style and efficiency all blend together to create the homes of today and tomorrow.